to your Business Communication Needs! Up to 50M Dedicated High Speed Internet from $ 399 /mo. Single Phone number and Single Unified Voicemail from $ 59.99 /mo. Cloud VoiceTruMobility's enterprise class hosted voice solution is based on our industry leading network core. 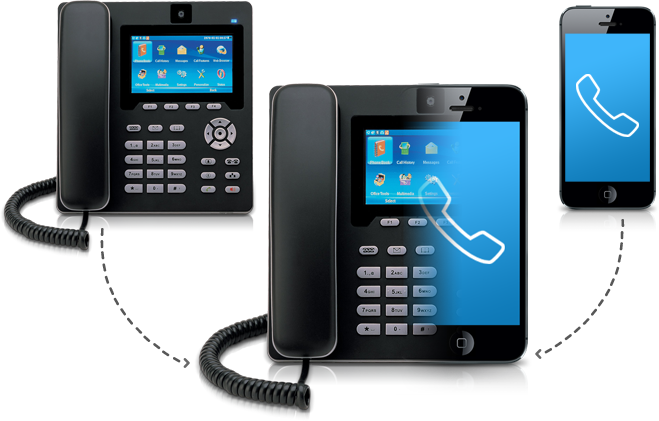 Nationwide MobileMobile workers can finally ditch their desk phones without losing PBX features and device management. High Speed InternetVoice optimized, dedicated Internet connections - T1, Ethernet-over-copper, Metro-Ethernet and 4G Wireless. 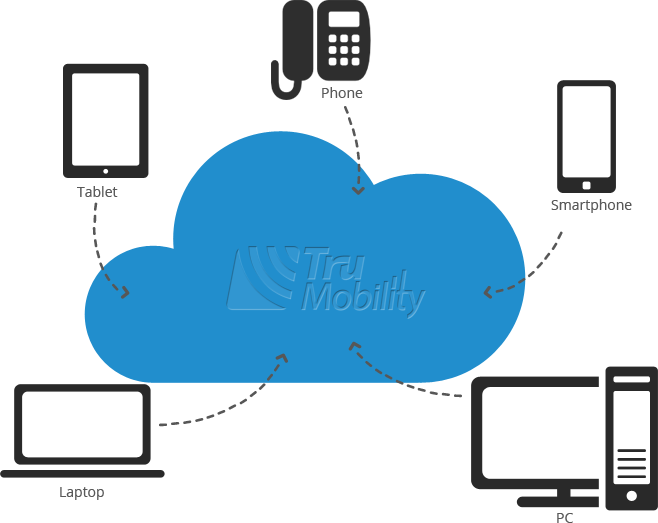 With TruMobility, your desk and business mobile phone become one with the option of shared voicemail, single phone number, 4 digit dialing and calls that move seamlessly between the desk and your mobile phone. We do this without relying on a 3rd party app or WIFI. 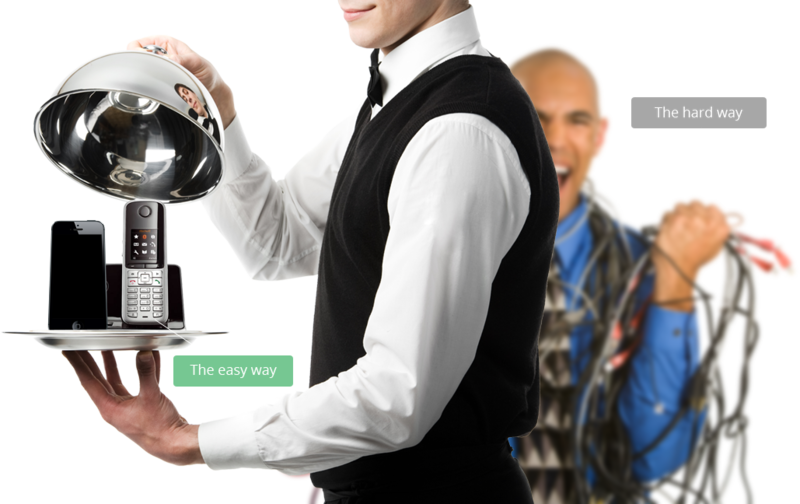 Now you can take advantage of one cohesive communications solution without changing the way you make or receive calls. Bundling your High Speed Internet, Desk and Mobile phones into one integrated plan can reduce your overall communications cost by up to 50%. Our customers enjoy the benefits enhanced communication features at a significantly lower cost. 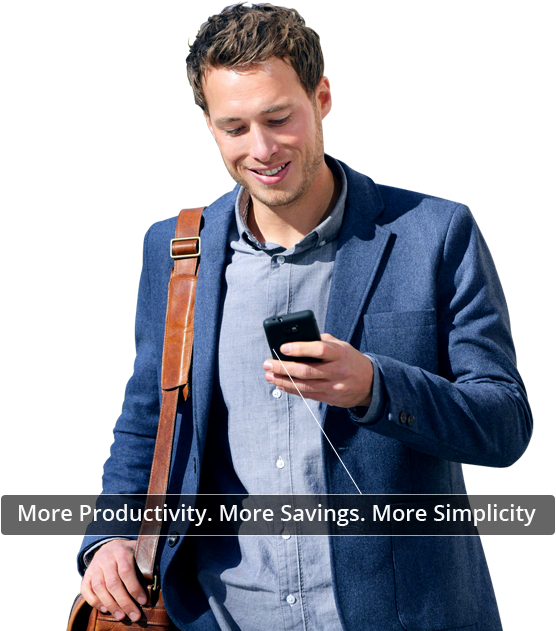 With TruMobility, you get the most customized cellular network while you are on the go, in your office or even for your home. With a TruMobility Private Cellular Network, your wireless connection is dedicated to only you and your employees guaranteeing full bar coverage everywhere within your office or home resulting in enhanced mobile call quality. Who We Are The only nationwide provider offering a cohesive and integrated hosted VoIP, high-speed Internet and nationwide mobile bundle. Our Partners Are you interested in selling a very unique integrated desk, mobile and internet solution? Our Customers Hear what our happy customers are saying about TruMobility.